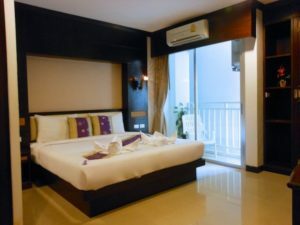 Lemongrass Hotel Patong is in the Best Location in beautiful Patong Beach, Puket, Thailand’s most popular tourist destination and best place for Investment. 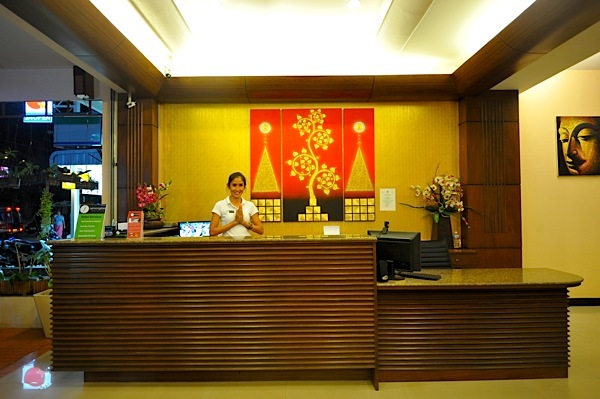 The Hotel consists of 16 comfortable rooms with in modern design, Air-condition, Wifi. 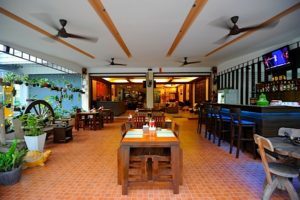 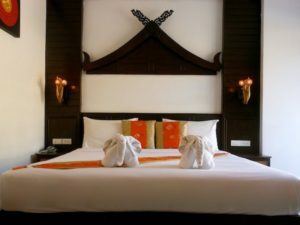 All are uniquely in a Thai Style and have a relaxing atmospheres with essential facilities required to ensure a comfortable stay. Keep walk just 10 minute to the beach and drive for 5 minute to Karon Beach. 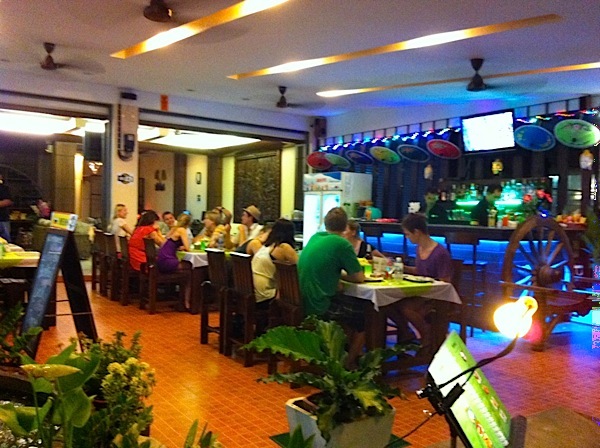 Hot deal price are available for you and made special deal case by case.